With all the ups and downs of the protracted negotiations between ABC and Rediffusion, it must at times have felt like the new station would never happen. Indeed, the ITA had prepared plans to void their contract with the new entity and hand complete control to ABC – Rediffusion being thought of as the “bad guy” whenever things dragged. This accusation is unfair, but not entirely untrue. Rediffusion was, in effect, a family business. The people in charge of the parent were the children of the previous management. The Wills family, hereditary Managing Directors, would continue the tradition on the death of Rediffusion’s John Spencer Wills – his son Colin S Wills taking his father’s place on the Thames board. This meant that Rediffusion management were hurt by their company being “handed” to ABC. That they occasionally showed this hurt was unsurprising. Many of the complaints and tough choices they forced on the new company were simply sound business sense. Others looked like petulance. The new ITV contracts began on Tuesday 30 July 1968. In its own act of petulance, TWW had stalked out of the system back in March, so Harlech was already on air by this date. ATV in Birmingham was simply taking the two days from the week previously denied to it (although losing those two days in London, of course). They would have been on air on Monday 29 July anyway; nevertheless, they celebrated their new contract on the last day of the old – the Monday. Granada wanted a fresh start with its new 7-day, north-west only contract. A single day in the old Yorkshire region wouldn’t get things off to a nice enough start, so they sold that odd Monday to YTV for a peppercorn amount. YTV therefore had a decent launch on the Monday, heralded by a mention at ABC’s final closedown the night before, plus got to establish its identity free of Granada’s northern dominance. LWT’s contract began on the first Friday in August, so their fate need not detain us here. That left Thames. They were taking over from Rediffusion, one of their parent companies, so following the pattern of the rest of ITV and celebrating “the new era” on the Monday seemed likely. This meant that Rediffusion staff who should have left their old jobs on Friday and started their new ones on Monday missed the first day at their new stations. Chief announcer Redvers Kyle closed Rediffusion down for the last time, then reappeared in the same job at YTV – but not on their first day. 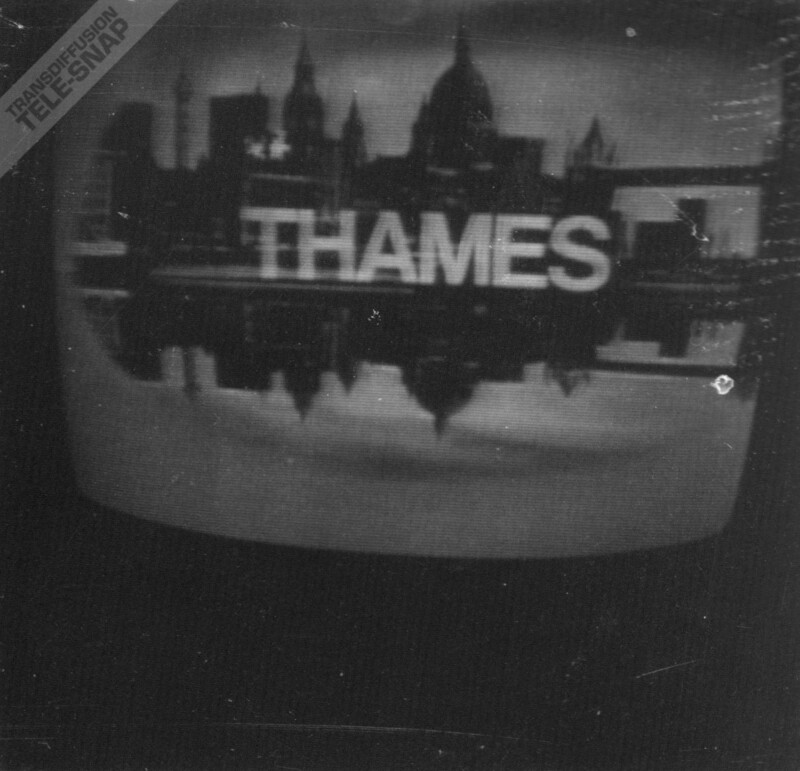 Thames therefore had to come on air on Tuesday. Worse than that, their opening would not be the grand afternoon affair they had hoped for. Instead, they would come on early in the morning for an OB of the cricket. Resigned to that fate, they opened quietly for the cricket from YTV at 11:30am on Tuesday 30 July 1968, went off air just as quietly at 1.30pm. The big splash was made at 1.55pm, with a televised Inaugural Luncheon at the Mansion House. From that it was into the racing coverage at 2.45 from Tyne Tees – although an hour later the technicians downed tools at TTT and ITV, with nothing to show, went off-air until 4.10pm. 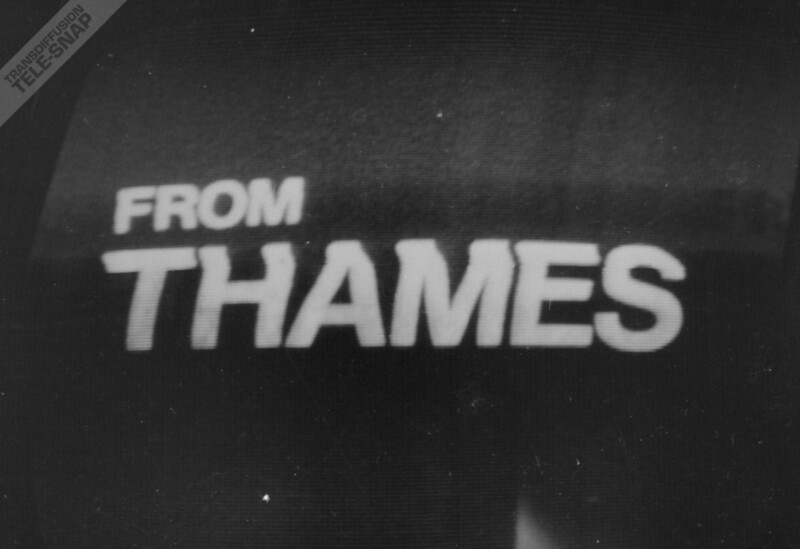 The first Thames production to air was The Sooty Show at 4.40, run off from Television House. The second followed immediately after – Magpie at 5.10, run off from Teddington. After the ITN News, the new “London programme for London” (a deliberate dig at Rediffusion’s ‘local’ news output being national in character) called Today went on air; it was followed by the first showing in London of Carry On Nurse. This was followed at 8.15pm by Thames Television’s big hitter of the night, Tommy Cooper’s Cooper King-size! with a cast of comic and variety turns designed to make people look in. Those who did look in were to be disappointed. 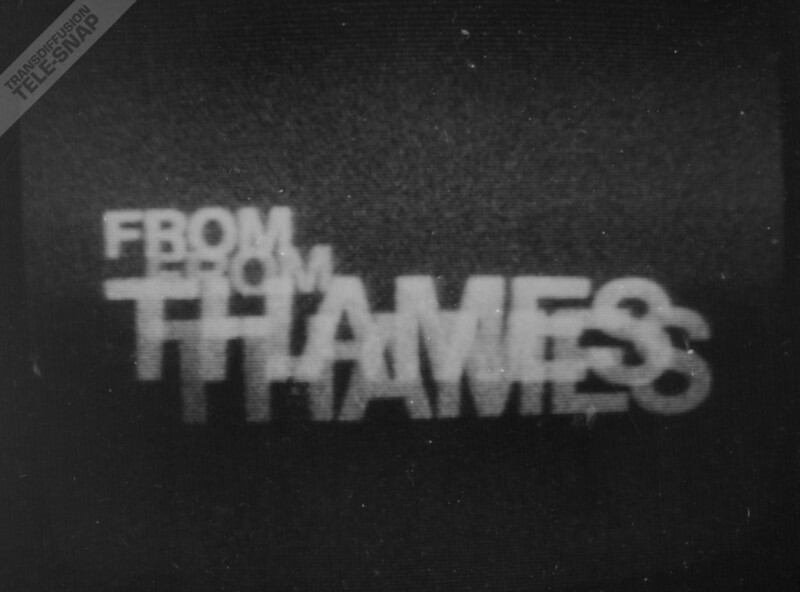 The screens went black at the end of part one and Thames went off the air as a strike broke out amongst technicians. The service resumed at 10.30pm, but by that time the Thames opening night was in tatters. Whichever way you look at it, Thames’s first day on air was never going to be perfect. But this they could live without.